It has been reported that, in White Hills, Arizona on Monday 25th August 2014, a nine year old girl accidentally shot her instructor when the UZI she was firing recoiled. There is so much ‘wrong’ with this incident that it is difficult to know where to begin, except possibly to extend sympathy. The sympathy would go to the family and friends of the deceased; to an almost certainly traumatised little girl; and to the girl’s family. The sympathy would, however, have to extend more deeply. Sympathy would have to go to a society; to a nation; and to a world, where it could possibly be believed that putting such a weapon in the hands of a young child is a good idea. What possible motivation could there be? Is it the motivation of entertainment? Is it even possible that parents would consider firing a machine gun would be fun for a little girl? Or is it the motivation of necessity? Could it be possible that there are adults in America that really believe their children need to learn to defend themselves - with machine guns? 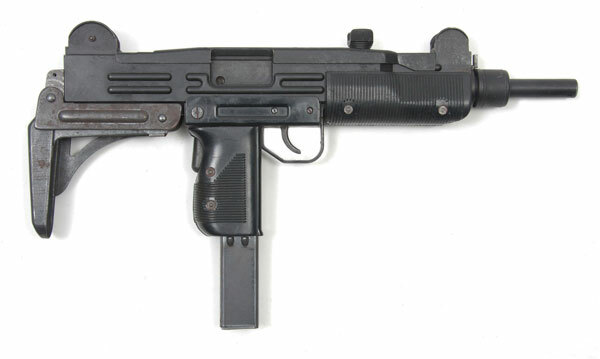 I do not suppose that learning to fire an Uzi is cheap, or at least I would certainly hope not. Are affluent Americans really that paranoid? Is their daughter really ever likely to live somewhere that requires such defence mechanisms? And if so, does the motivation become more, or less, disgusting? Which of the possible motivations does the gun school promote? Did the instructor truly believe this lesson was a good idea? What kind of respect, for guns, or people, does this show? Should there be any sympathy at all?